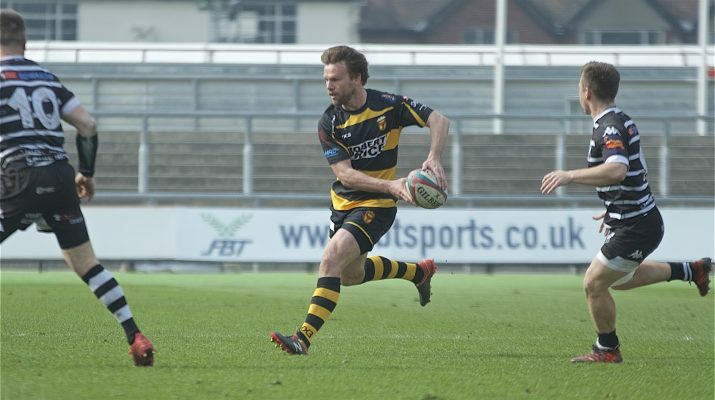 Another big test for Newport as they prepare to face high-flying Merthyr. Two weeks ago they felt they were robbed as Ebbw Vale snatched a victory with the last kick of the game but last week they were outplayed by an efficient Pontypridd outfit. Their opponents on Saturday are on form and are well on their way to a cup and league double. The Black and Ambers were victorious at The Wern earlier in the season where they scored some slick tries and defended like demons. They will need more of that if they are to do the double over the visitors. Newport are hit hard by injuries and unavailability but can still field a strong pack and forward replacements. With Matt O’Brien and Haydn Simons unavailable Geraint O’Driscoll plays at ten with Jon Morris slotting in at fullback. Jack Wright makes his debut at inside centre and Sion Summers starts at wing after showing up well when he came on last Sunday. In the absence of Rhys Jenkins Joe Bartlett takes the captain’s role. Newport: Lewis Smout, Henry Palmer, Garin Harris, Joe Bartlett Capt., Dan Partridge, Andy Mann, Josh Reid, Josh Skinner, Geraint Watkin, Geraint O’Driscoll, Andy Evans, Jack Wright, Chay Smith, Sion Summers, Jon Morris. Replacements: Dan Preece, Matt Prosser, Tom Piper, Morgan Burgess, Mathew Reed. Rhys Buckland, Tom Pascoe, Duan Thomas.